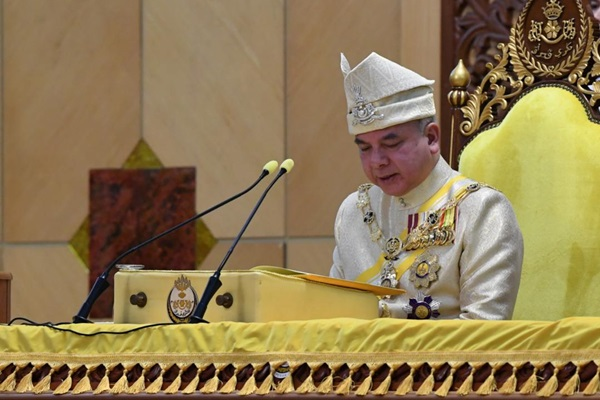 IPOH, April 16 2019 : The Sultan of Perak, Sultan Nazrin Shah, today advised the government to immediately devise strategic measures to address the rising cost of foodstuff, saying it is imposing a burden on people’s lives. “The rising cost of foodstuff is imposing a burden on people’s lives. 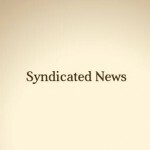 The people’s anxiety over the rising cost of foodstuff should be read accurately and interpreted as a warning for the government to quickly draft strategic measures,” he said.